Stock Clearance Floor & Wall Tiles. 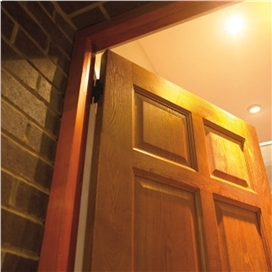 External wooden door and frame sets that can offer lots of different door frame sizes that are stylish and well crafted! Wide range of Door Frames. Order online from Beesley & Fildes or Colin Myers Timber Ltd. 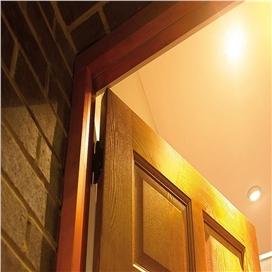 Competitive Prices on our complete range of Joinery and also Bespoke Doors and Windows direct from our suppliers. Free Quote Fast Delivery Call Today. Please Call WebSales for more details.